Cordial Lee is proud to be the area's largest Authorized Retailer of Lilly Pulitzer gifts. 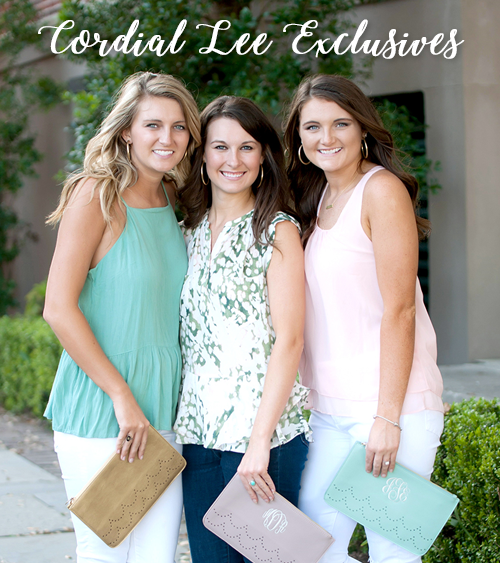 If it’s Lilly and Monogrammed, we have it! New patterns are released each season so be sure to check back as we'll be updating our available inventory year-round.